Arley Doc M > Doc M Low Level Toilet Pack With Lever Flush & Blue Rails. 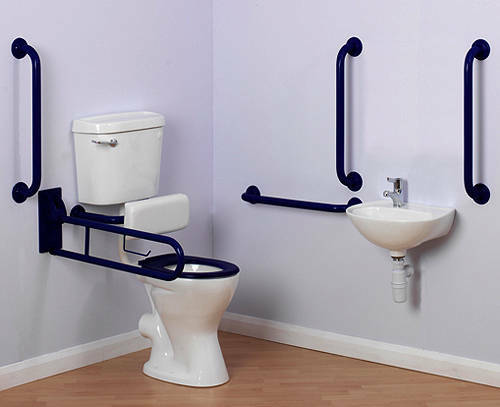 Complete Doc M low level toilet pack with lever flush and blue grab rails. Conveniently packed in one carton (830 x 520 x 620, 55KG). Low Level Doc M Pack is flexible, durable and has excellent flushing performance. Doc M WC pan: W362 x D706 x H470. 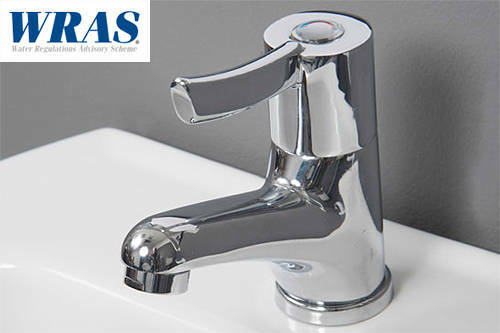 Doc M cistern with WRAS approved lever fitting: W456 x D195 x H367.